I started playing in 2012 and was named most improved player in my first year. 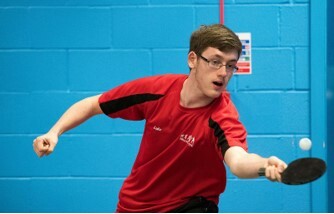 Representing London Borough of Hillingdon at the London Youth Games and played at the London Grand Prix. 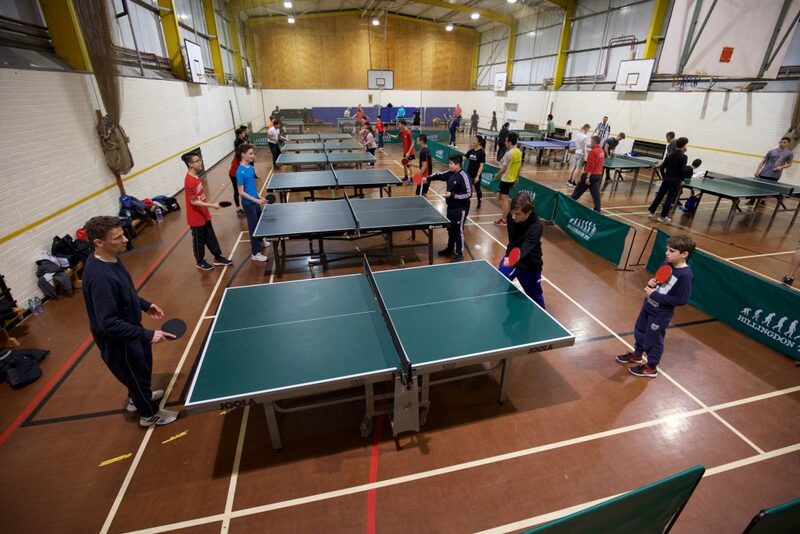 Currently taking my Level 1 and 2 Table Tennis England coaching certificates this year. My aim is to help and inspire the sport that I am so passionate about. 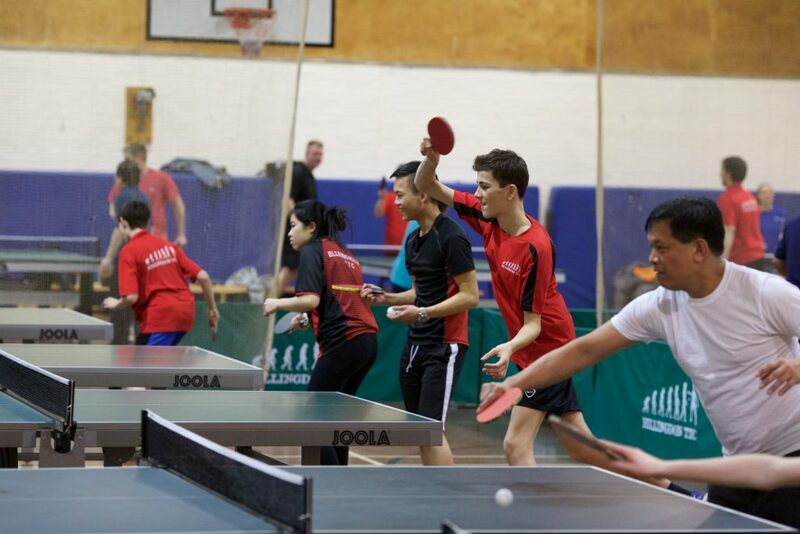 My table tennis story began in 2012 when I enrolled at The Harefield Academy. I'd never played before joining Harefield but I fell in love with the game the first time I tried it. 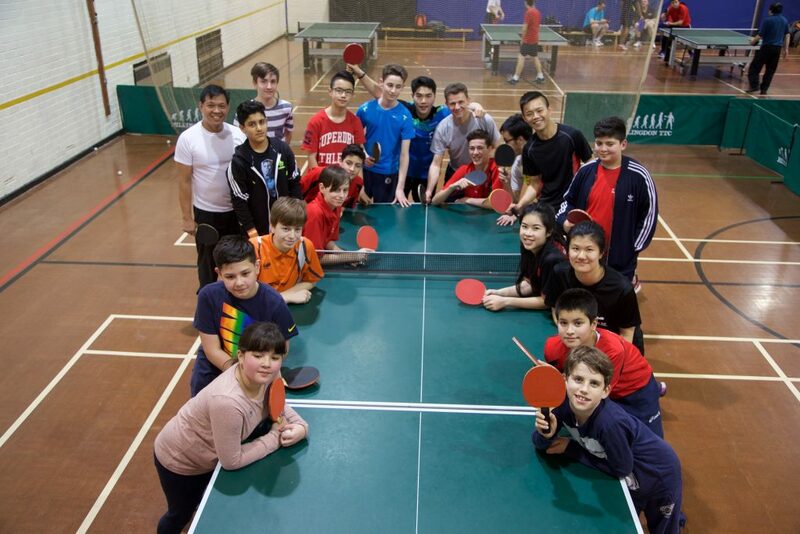 I was lucky enough to receive coaching from one of England's leading coaches - Eli Baraty - who was making Harefield one of the top table tennis academies at the time. 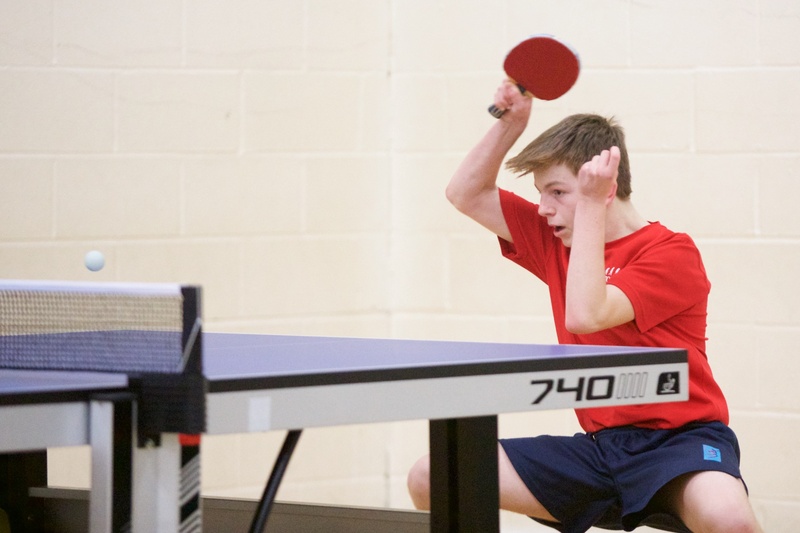 I joined Hillingdon TTC in 2015 as a player in the hope of progressing my game further. Hillingdon did not disappoint and gave me the opportunity to train there and play league matches. 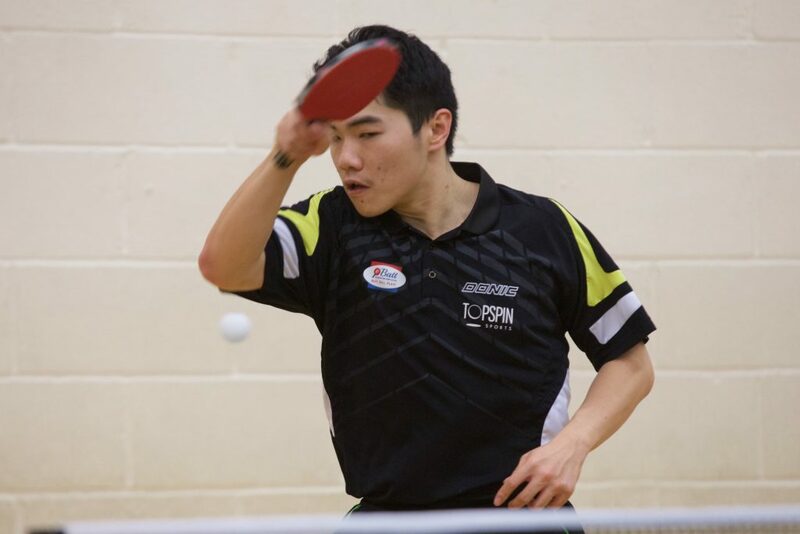 Since starting out as a player, I have climbed rankings both in the cadet and junior categories and hope to do so in the men's category in the future. I've been selected to play in the London youth games for hillingdon and helped my Harefield team to win division 2 during my junior days. I have gathered a wealth of knowledge over my few years of playing and feel like it is time for me to pass it on as a coach. I enjoy seeing other players progress through hard work and passion for the game and I am looking to help them reach their dreams, whatever they may be.